Peruse Ennis on this 1.5-to-2-hour city walking tour, including an Irish experience workshop. During the workshop, learn about Gaelic, and Irish music, food, dance, and sports. 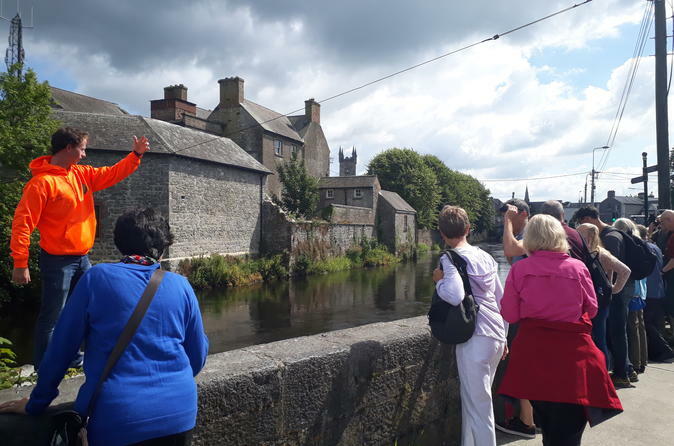 As you walk through Ennis with your guide, hear stories about the city’s past and its people. Plus see main attractions, such as the 13th-century Ennis Abbey.